Looking through the listings for a place to open up a small auto repair shop? Have you outgrown your own garage and do you need to finally take the next step in your business journey? Tired of searching for garages for rent without much luck? Would a 3,000 square foot garage in one of the busiest business parks in North Fort Worth interest you? What if we told you there are garages available with bay depths of 40’ or 60’? That should most definitely spark interest. How about if we told you these garages have 14’ tall by 12’ wide bay doors and each garage has an office with a/c and a restroom? Yes, office space in a warehouse! Is that sounding more like a business now? And how about if we sweeten the pot by adding 200 amp electric service and 3 ph power? Can you now see your name above that garage with an “open for business” sign in the window? 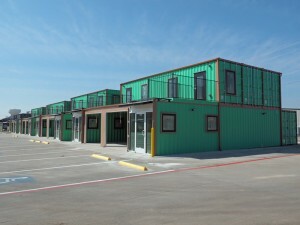 That’s what is now available at Golden Triangle Business Park in North Fort Worth! 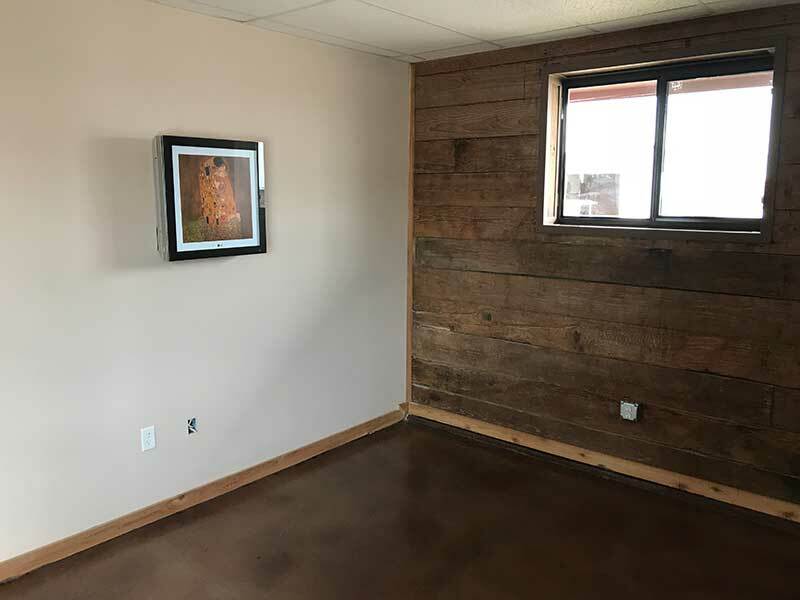 From lawnmowers to boats, pianos, appliances, or really anything that needs repair, can be repaired from these great multi-use spaces in this business park catering to small businesses. All-new construction awaits you at Golden Triangle Business Park, located in the county, so a CO is not required. We are just south of Alliance, just west of I-35W, easy access to Fort Worth, Keller, Roanoke, Haslet, Trophy Club, and five miles from BNSF Railway. Need more reasons to rent at Golden Triangle Business Park? How about the fact that it is locally owned and locally managed? This isn’t some foreign investment fro China or Japan. Golden Triangle Business Park is managed by RDS Commercial Real Estate here in Fort Worth, and RDS is owned and managed by Ron Sturgeon, local serial entrepreneur who owns over one-million square feet of small, multi-use properties in Tarrant County. It doesn’t get much more local than that. 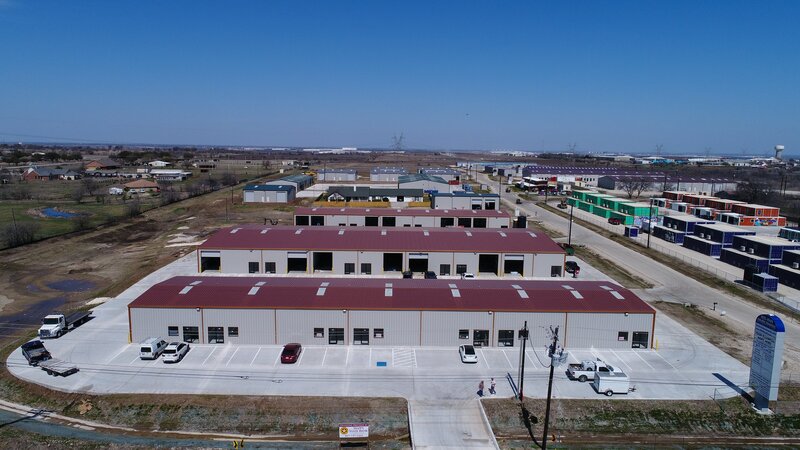 Golden Triangle Business Park is in the heart of one of the fastest growing industrial areas in the State of Texas. We are literally surrounded by growth, and that kind of positive activity is exactly what you want for your business. Looking for other areas? How about a garage for rent in Fort Worth? Also available a garage for rent in Arlington. It might turn out to be the smartest phone call you ever make!